I love, love, love this dress. It is so beautiful! I am not really one for dressing up to "fru-fru"- I like to dress very comfortable. But there are occasions that I dress up. Conferences, conventions, special church services. This is just the dress for me to wear on those occasions. 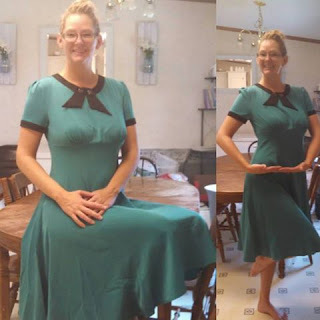 The length is perfect, the sleeves long enough...the color great! I would only complain that the top area is snug- not the bust itself, but if I were to reach around and hug someone, I would be very restricted. I think I could let that out and give myself some more room. I almost order another size up, but was afraid it would be to loose in the bust area. If you have a wedding to attend, a classy event, or just like to have something nice, you should purchase this dress. It is only $30.98!! Hi there. 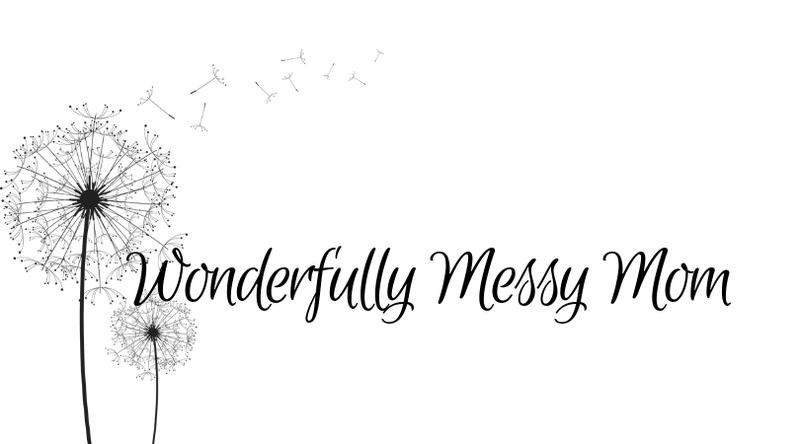 I have a great guest post for you! 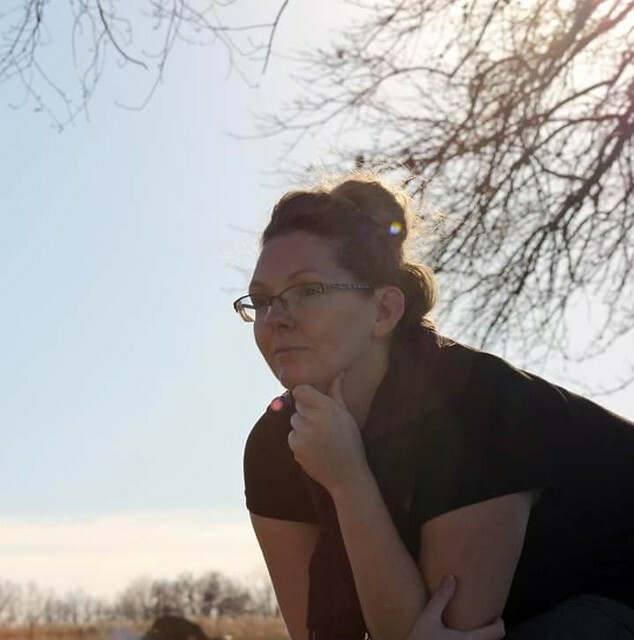 Ashley over at The Geeky Mama Blog is sharing her heart with you. 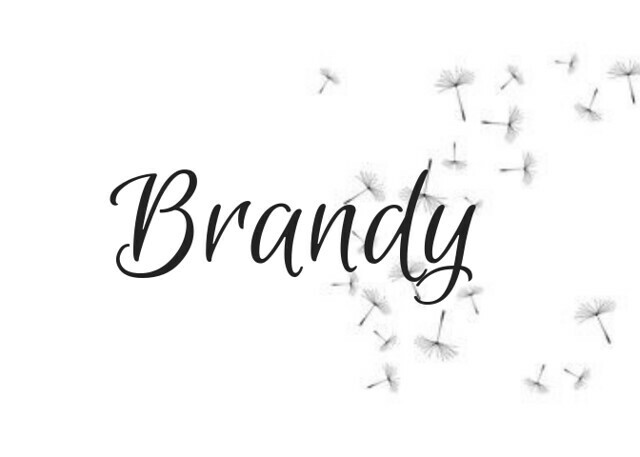 I hope you pop on over and follow her! Before I got pregnant with my first son, I thought about how amazing it would be to be a Mom. I kept thinking, "Hmmm.. It can't be that hard! Every woman has that motherly instinct in them... " Oh... How wrong I was! I had been searching through vlogs of young mama's and saw how happy and organized most of them were, but come on.. there is things that go on, on the other side of that camera. Things that most of us mama's need to see! Let me go ahead and be the one to show you that side that no one sees. So since we live in Arizona and the summers are horrible to live through, there isn't a lot of "Come on kids lets go play outside!" There's a lot more "I'm bored Mom!" My oldest is in love with Pokémon GO and watching toy reviews on Youtube. So today was one of those days where I didn't get my phone back and missed a couple of important phone calls and all because my son thinks he's "Gotta catch them all", while I did the laundry. (Yes, that's why he has no sheets on his bed!) :) So yes, I am that Mama that lets technology babysit my kids on some days. Hey I'm not perfect because some days I just need to get chores done around the house. As you can see, my life is not at all perfect... Its far from it. I have a 2 year old that loves to streak through the house, say "NO", have tantrums and draw all over himself! I also have a 4 year old that loves to be by himself and watch reviews and play games. To all mama's out there who give yourselves a hard time on not having everything "the way you want it".... Don't let it bring you down! I think about it like this.. If I see that adorable smile on their faces and know that they are safe and happy, that's all that matters. The video games, naked baby butts, and the marker all over my sons body doesn't phase me anymore. So am I perfect? 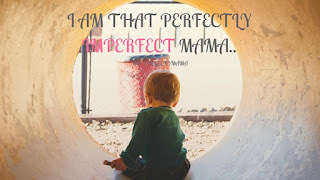 No... but I am a perfectly imperfect mama and wouldn't change anything about that. To mama's everywhere.. THIS is real life.